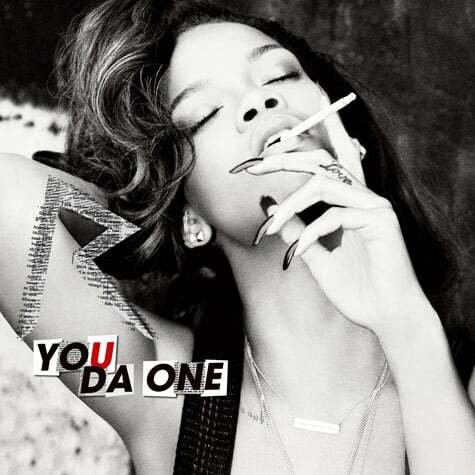 Here is Rihanna’s new single, ‘You Da One’…Are we lovin’ it? YES!!! ‘Teen Mom’ Stars Farrah Abraham And Amber Portwood Reportedly Fight At Reunion? The ‘Winning’ Streak Is Over…Charlie Sheen Gets Booed at First Tour Stop!